I can’t believe the summer is almost over! It seems like just yesterday that I was sitting at my kitchen table, listening to the soundtrack from The Social Network, and brainstorming the beginning stages for what would soon become No Joe Schmo. In the two months since, the site has featured 36 cool and crazy jobs and six tips & advice articles. As August comes to a close, it’s time for the monthly roundup — a look at the top-shared and top-viewed posts within the past month. Breaking all previous No Joe Schmo records, this post alone attracted more than 1,000 hits! So here are some more awesome coaster photos. Yesterday’s post on Jeff Pike, the VP of Sales and Design for Great Coasters International, Inc. was insanely popular — more than any other No Joe Schmo so far! Clearly, we’ve got some big-time roller coaster fans on our hands. In order to shed more light on Great Coasters’ work, check out the photos below. Some feature Jeff standing atop his woodwork, and others highlight the company’s creations from around the world. See if you can identify the Mountain Flyer in Shenzhen, China! All photos courtesy of GreatCoasters.com and Chris Gray. Many people associate roller coasters with fingers squeezed tightly around the cold, hard metal of a lap bar. Jeff Pike associates them with rocking chairs. 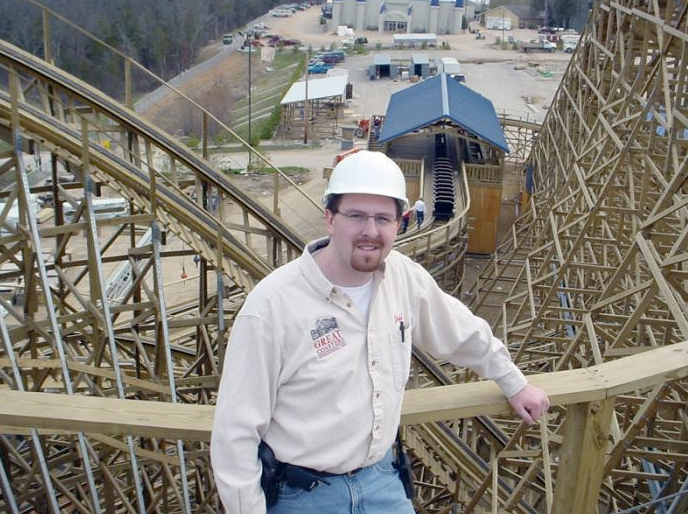 Pike has worked at Great Coasters International, Inc. for 13 years, since even before college graduation; with nine weeks left in his senior year, he picked up from school in Kentucky and finished his degree in California, where a job offer waited. 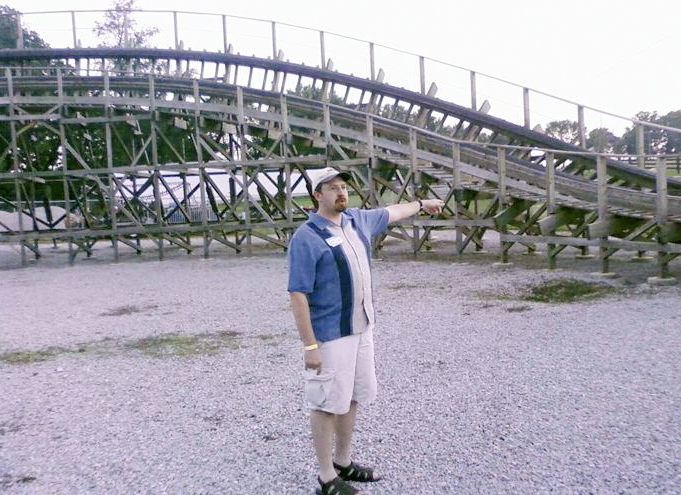 Great Coasters is the only company in the world that not only designs wooden roller coasters, but also builds them. Its work ranges from the Wildcat in Hershey Park, Pa. (85.2-foot drop) to the Mountain Flyer in Shenzhen, China (131.2-foot drop). One might not expect the conservative, antisocial Cincinnati engineer – who doesn’t like “neighbors, people, or any of that crap” – to ride roller coasters at 3 a.m. But he does, thousands and thousands of times over. Title: VP of Sales and Design, Great Coasters International, Inc. Working at Great Coasters was your first job out of college. How did you nail that down? During a college internship, I met the president of Great Coasters, who hired me before I even graduated. With nine weeks left of my senior year, I packed up my things [from University of Louisville], drove to California, and finished my degree out there. To this day, my mom still says I dropped out of school. Did you have an “aha” moment? At Lexmark, I got a real dose of corporate culture. I thought, to hell with this, I want to make roller coasters. Your first time riding a roller coaster: At age 8, my dad took me to Kings Island in Cincinnati, which was my first time on a big coaster. I was terrified, and my sister made fun of me. So I forced myself to ride it again. That’s when I decided to dedicate my life to building roller coasters. Do you still visit Kings Island? They’re customers of Great Coasters now, and I still get a little bit of that magic when I go back. Job responsibilities: I spend half my time drafting up proposals and coming up with new layouts and theme concepts. The other half of my time is split between traveling the world trying to sell rides and doing the greasy, dirty work of putting cars together on the tracks. Do you try out all the coasters yourself? That’s one of the coolest times. We’ll ride them 15 to 20 times to take measurements, and then test them at 3 a.m. when nobody else is there. Where do you draw inspiration from? A lot of places, including seaside roller coasters that run parallel to the beach or jut out on the pier – they have a very distinct shape and feel. 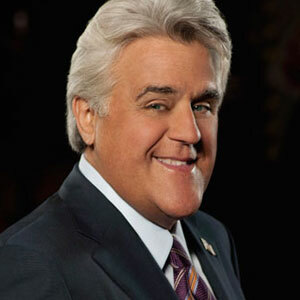 Once, we were drawing in the office, and a People magazine lying around had a picture of Jay Leno. We followed his hairline and chin to plan one of our coasters in Holland. Does Jay know about that? No. We’re trying to figure out a way to use that to get on his show. Your primary work is wooden coasters, not steel ones. Wooden coasters are like nice pieces of framed artwork in a museum of technology. They stand out because they seem so anachronistic, but they meld so well into the background. Are wooden coasters a very niche market? There are basically three companies that build wooden coasters in the world, and we’re one of them. Average coaster size: 2,800 to 2,900 feet long. Amount of lumber per coaster: About 50 truckloads. Average coaster cost: $7 million to $13 million. Mountainside coasters are very expensive, while parking lot ones are a piece of cake. Do you have any kids? An 8-year-old and a 5-year-old who are wild about coasters. They believe the world is about roller coasters and playgrounds. Are you a hands-in-the air guy? As a kid, but now, I’m a patient rider. It’s relaxing; coasters are like giant rocking chairs for me. Really? A rocking chair? It’s almost like surrendering to the world – you let the machine take you wherever you want to go. It’s an escape from gravity. Something people don’t know about your job: Nothing that you feel on a coaster is by chance – every bolt, screw, and nail has been carefully planned. People also don’t realize that the only power on coasters is the single lift motor that brings you up the hill – once you’re rolling down, there is no such thing as emergency brakes to stop you. Most frustrating part of your job: We build coasters across the world, and China is the absolute worst with regulations. It’s mind-boggling how difficult it is to navigate the bureaucratic channels. Valuable lesson learned: I’ve learned to depend on other people a lot more. It’s exciting to do that first solo project, but it’s nice to have a good support network. People brag about working 80-hour workweeks, but I don’t think that’s healthy. Do you listen to music while you work? Lady Gaga. 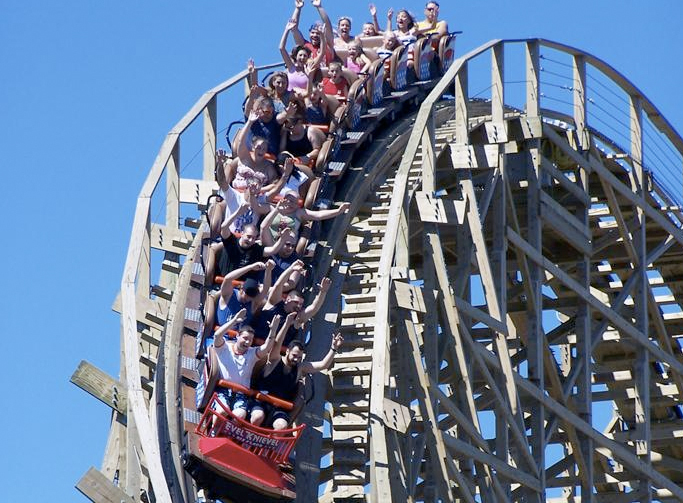 Do you agree that coasters have grown more extreme over the years? I think overall design is more conservative than the 1940s and 50s. 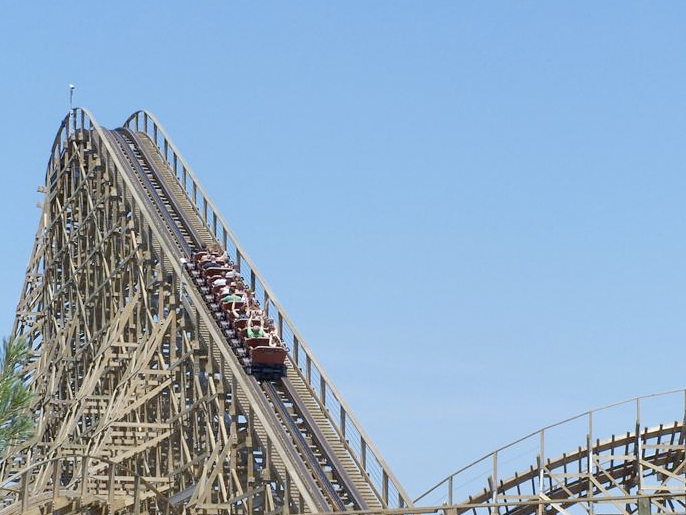 Coasters now are taller and faster, for sure, but they don’t have higher accelerations. In the 1940s, theme parks had nurses stationed outside roller coasters. What are you working on right now? A coaster in Wildwood, N.J. for Morey’s Piers; a coaster for Europa-Park in Germany, which is Europe’s third-largest amusement park; and a project in China. When I hit coaster No. 50, I plan to retire and move to Santa Cruz, Calif. If you could be any superhero in the world: Superman is really the whole package. All the other guys have weaknesses, but Superman’s is just some rock you’ll never see. Jeff Pike describes the roller coaster ride that is the world of engineering. 1. Dedicate your life to designing coasters, and do it yourself. Starting out, I traveled to amusement parks around the country, took a part-time job as a ride operator, and tracked down maintenance guys to ask about things I didn’t understand. 2. Sending a resume isn’t enough. Show up at trade shows and conferences, make yourself known, and don’t be afraid to break protocol. I skipped a lot of classes in college to attend conferences and try to get the guys designing coasters to notice me. 3. That said, dedicate yourself to learning in school and out of school. You can sense a person’s intelligence and dedication in the first sentence of a cover letter, by how they communicate with you. This job is not easy – it takes a specific skill set and talent – but it has the potential to be very lucrative. Follow Great Coasters on Twitter at @GreatCoasters and on Facebook. Learn more about career opportunities as a coaster engineer here.